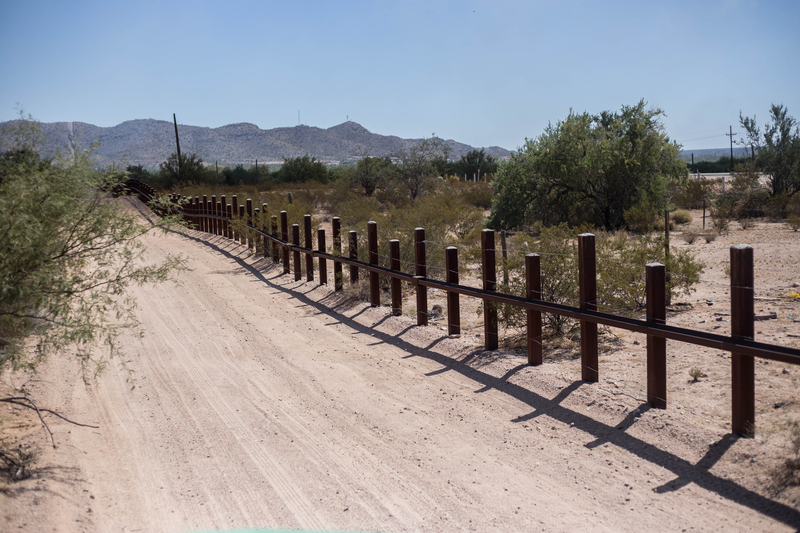 TEMPE – The Tempe City Council failed to adopt a resolution opposing the proposed construction of a border wall along the U.S.-Mexico border. The resolution failed to pass by a 3-4 vote Thursday evening. If approved, it would have allowed Mayor Mark Mitchell and the City Council to send a letter to President Donald Trump and Congress expressing their concerns about what a border wall would represent for the region. Their letter would have asked Trump and Congress to fund infrastructure, housing, health care and education needs instead of the construction of a physical wall and the expansion of existing barriers. Other communities in Arizona, including Flagstaff and Tucson, have passed similar resolutions communicating their concerns about the cost to the environment and tribal land rights. The Center for Biological Diversity in Tucson, which opposes a border wall, began campaigning for the resolutions, hoping to get city councils across Arizona to pass them and send a message to the Trump administration about their concerns. “Two thirds of Arizonans oppose Trump’s border wall. It’s a shame some Tempe City Council members have decided to ignore them,” said Laiken Jordahl, a representative for the center. Council member Ryan Keating, who voted in favor of the resolution, said the final vote does not reflect the attitudes of many Tempe residents. Council member Kolby Granville voted against the resolution, saying he has been against it from the beginning. Tempe Mayor Mark Mitchell echoed Granville’s sentiments. 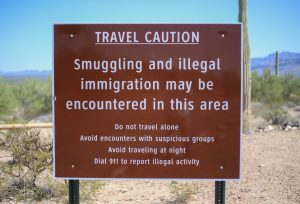 The resolution noted that the border is as secure as it has ever been, and that apprehensions of undocumented immigrants and drug smugglers are registering at historically low numbers.